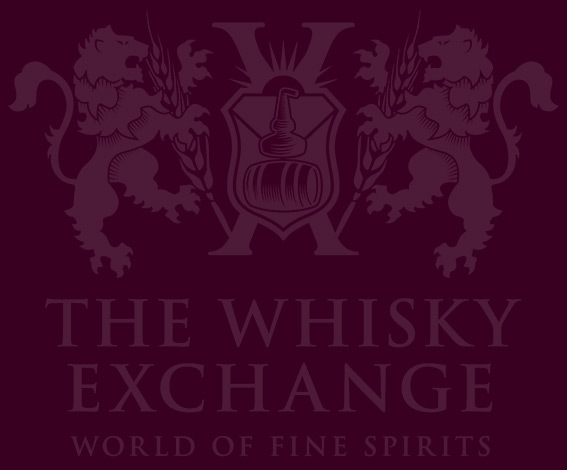 Despite our name, we don’t just sell whisky at The Whisky Exchange; far from it. 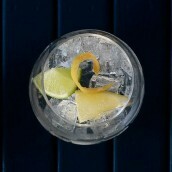 In fact, we have nearly 4,000 spirits, liqueurs and Champagnes to choose from. The TWE blog team cast our minds back across the past 12 months to pick the favourite non-whisky we each tried this year. 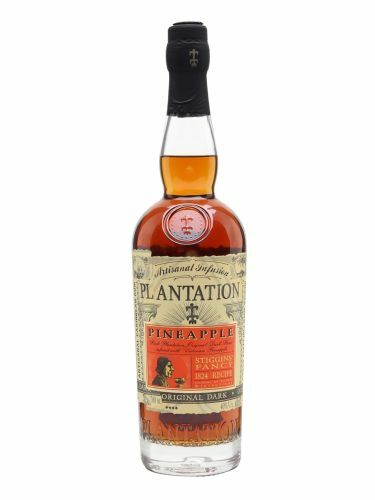 For me, there was one spirit in 2016 that stood out a mile: Plantation Pineapple Rum. 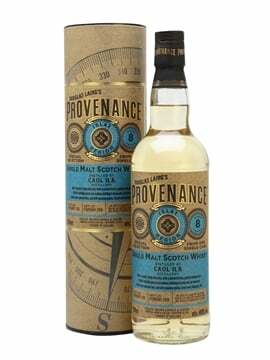 The name put me off initially, as I was expecting something too sweet for my palate, but when I tasted it, I was hooked: a rich, spicy rum with Christmas spices, aromatic pineapple notes and just the right level of sweetness. It won Best New Product at this year’s Tales of the Cocktail, a spirits and cocktail festival attended by the world’s best bartenders. To make the rum, the oil-rich rinds are removed from the pineapples and infused in Plantation’s Three Stars Silver Rum for one week, then distilled. In the meantime, the rest of the fruit is macerated in the producer’s Original Dark Rum, this time for three months. 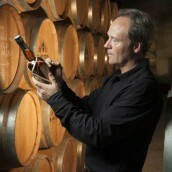 The spirit and rum is then blended and left to rest in oak casks for a further three months before being bottled. Absolutely delicious, whether it’s served neat, on the rocks, or best of all, in a Daiquiri – just take 60ml Plantation Pineapple, 15ml fresh lime juice and 7.5ml sugar syrup, shake with ice then strain into a chilled glass. Sublime. Annoyingly, Stu has beaten me to the Plantation Pineapple (by the way, I claim that Daiquiris count as at least one of my five daily portions of fruit and veg), but fortunately I’ve spread my drinking net far and wide this year and have a few favourites. Back in May, we ran a vermouth tasting at our Covent Garden shop, and as the blog team’s resident vermouth fan, I popped along. 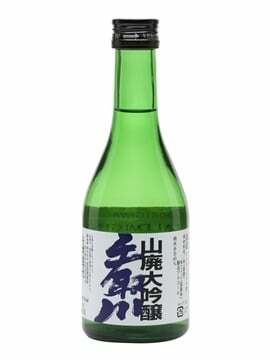 I expected to like the sweet red vermouths but was surprised to find myself drawn to the new wave of dry white versions. 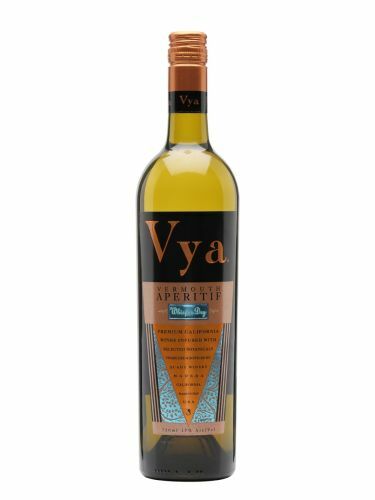 The vermouth that has firmly lodged itself in my brain is Vya Whisper Dry – lighter in character than the regular Vya Extra Dry, it reminded me of a slightly sweeter-than-usual fino sherry. It’s my most intriguing find of the year and will be replacing the sherry in my fridge this Christmas. 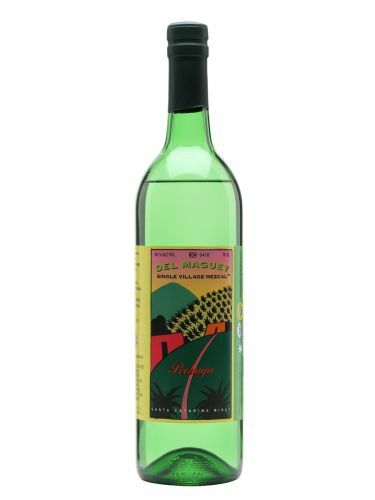 As much as I like Plantation Pineapple, I’ve gone for something unusual as my favourite spirit of the year: Del Maguey Pechuga. It’s an organic mezcal where the spirit is distilled for the third time, but in the presence of a skinless chicken breast, fruits, nuts and rice. There are different variations on the theme: turkey can also be used for pechuga, while conejo is distilled with rabbit. The result is a soft and very fruity mezcal with a oilyness from the meat, as well as the classic smoky notes. This is very different to any Tequila or mezcal you will have tried before – it’s not cheap, but trying it is certainly an experience you won’t forget. 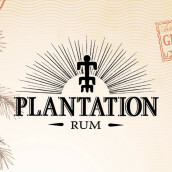 This pineapple-flavoured rum was created by Plantation's Alexandre Gabriel as a tribute to Reverend Stiggins, a character in Charles Dickens' Pickwick Papers. 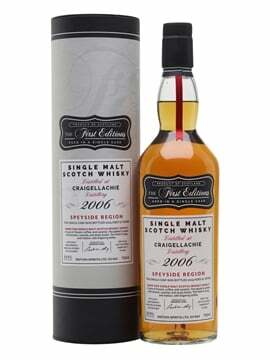 This has notes of banana, citrus peel, spice and a hint of smoke, along with the pineapple. 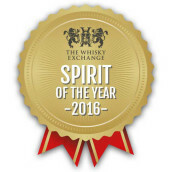 Winner of Best New Spirit at Tales of the Cocktail 2016. Whisper Dry is Vya's lighter and less herbaceous sister to the Extra Dry. More than fifteen herbs are used including linden, orris and elecampane. A legendary mezcal. 'Pechuga', as this mezcal is known, means chicken breast, referring to the chicken breast suspended inside the still in a basket of fruit during the third distillation.